Are you committed to improving your fitness? I prefer working out in a group. 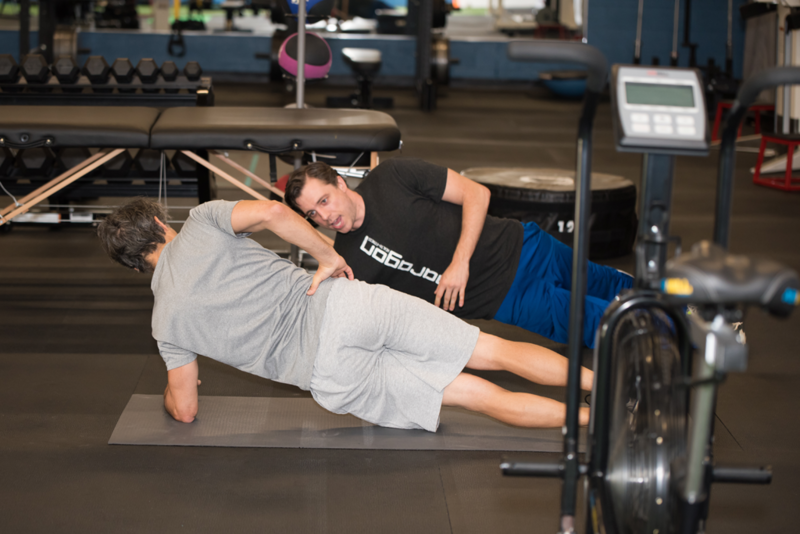 I prefer one-on-one personal training. 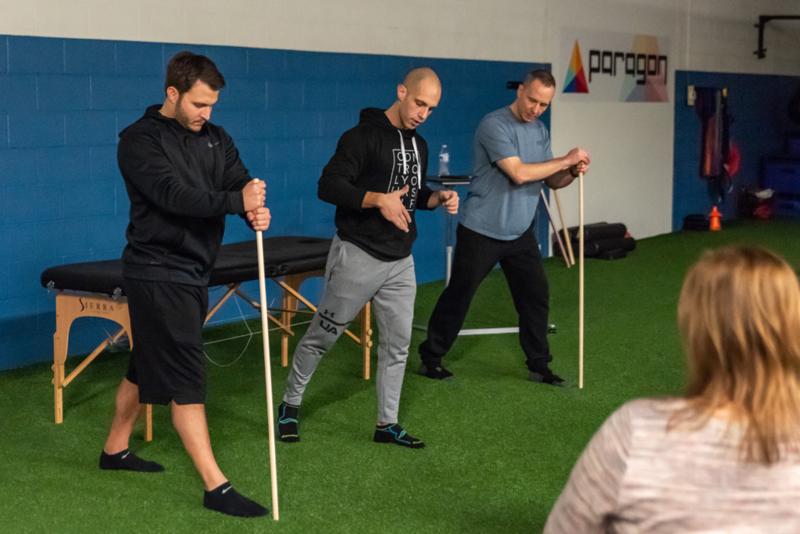 Why Train with Us? | YOU WILL GET RESULTS! Is your goal to lose weight, decrease body fat or build muscle? 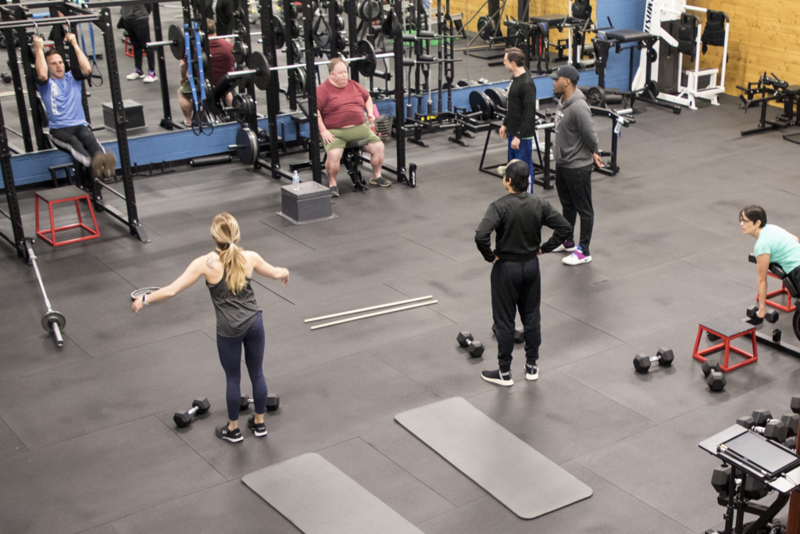 If you have never tried working out, an experienced fitness coach could mean the difference between seeing results and wasting time and money. 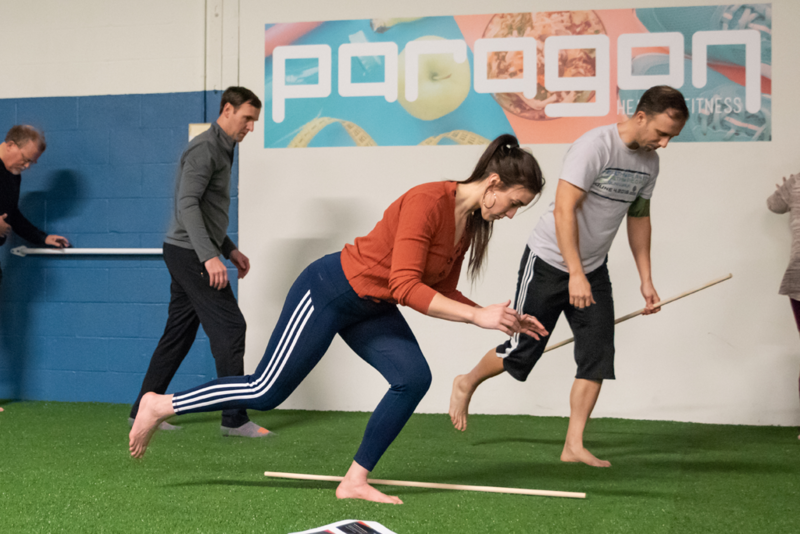 At Paragon, we remove all intimidation and high pressure that can often be associated with starting a brand new exercise program. 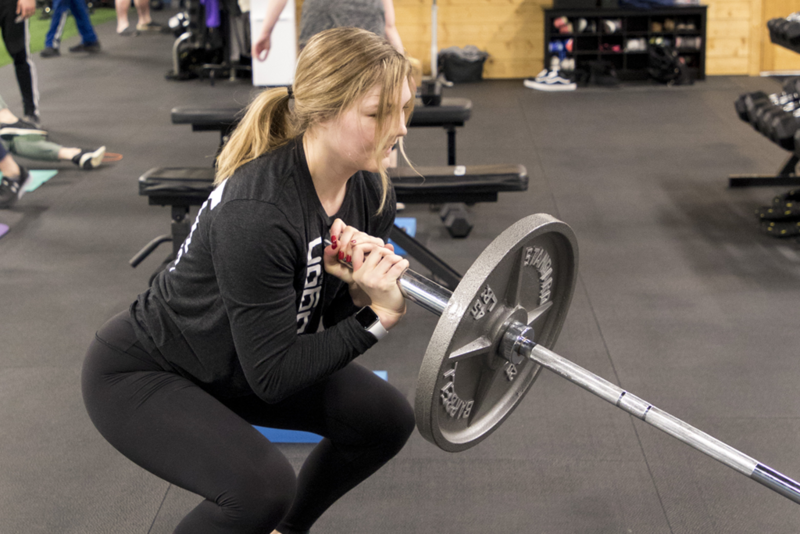 Your trainer will introduce you to a simple, effective routine and progressively build a solid foundation, which will give you the confidence and knowledge to succeed. Already in decent shape, but feel stuck in a rut and need some help getting your momentum back? 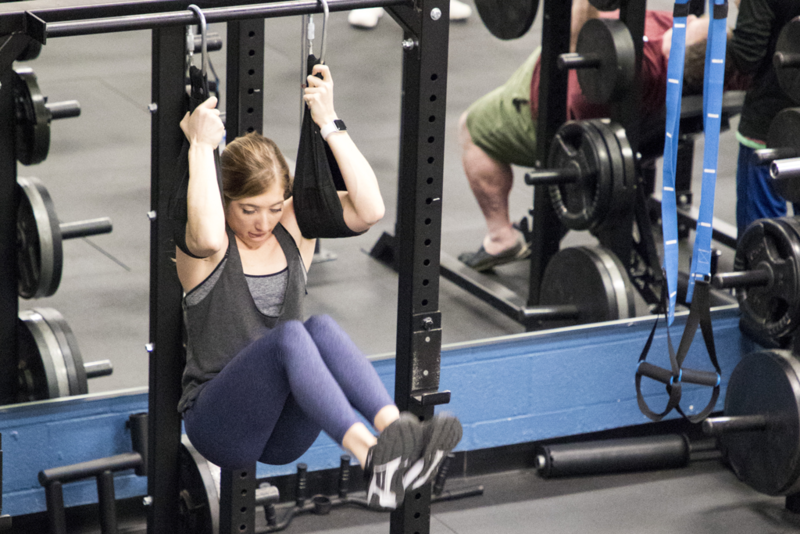 Add variety and focus to your workouts with the help of a Paragon personal trainer to kick-start both your motivation and your workout routine. 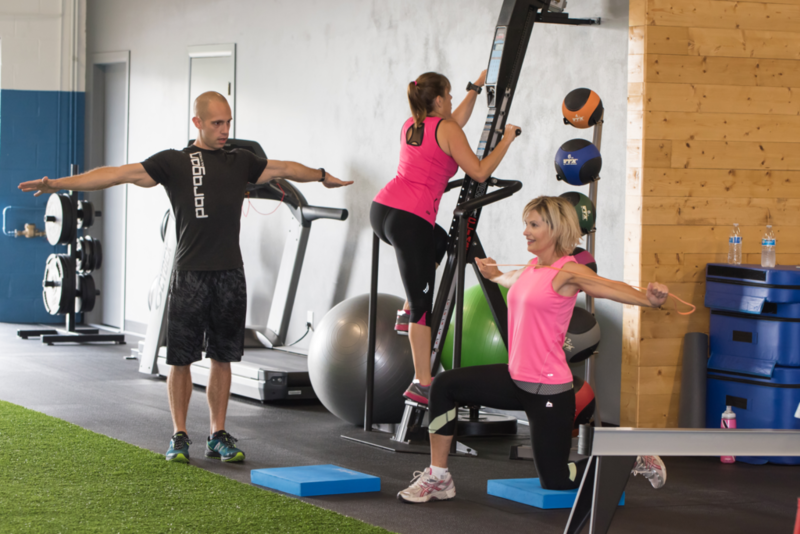 Our small group personal training classes are fun, high energy, and structured precisely towards your fitness goals. 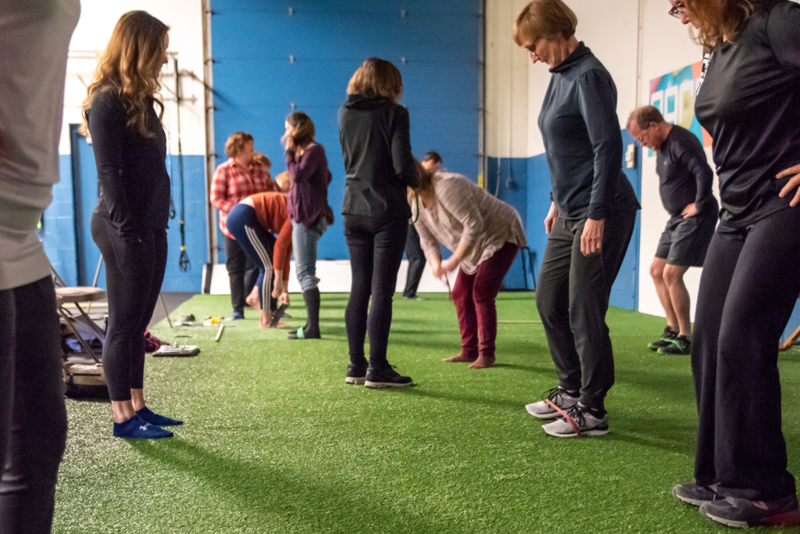 Small group fitness classes are coached and closely monitored and are limited to 9 people or fewer in order to maximize the safety and effectiveness of each and every workout. 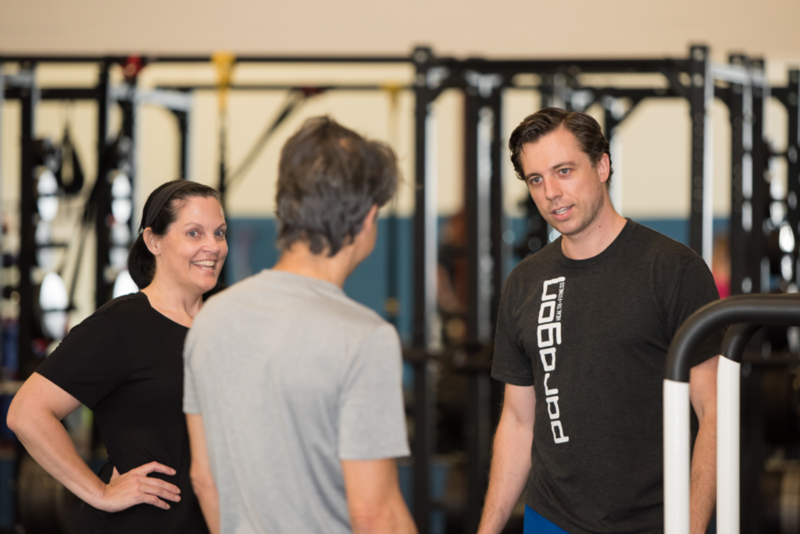 The workouts are challenging and effective, regardless of your age, injury history or fitness level! I made significant progress in my training program with Adam. Not only did I pass the test with ease, I made very substantial gains in strength, flexibility and cut my body fat percentage by 4 percent.